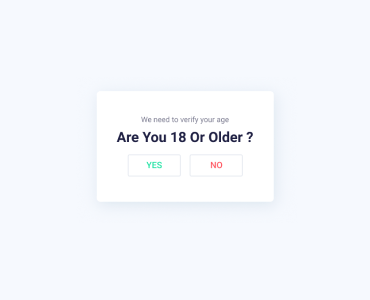 Please confirm that you’re over 18 or leave the website. 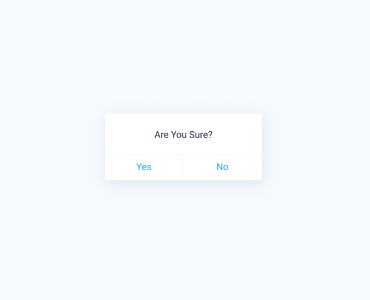 We can see that you likes us! 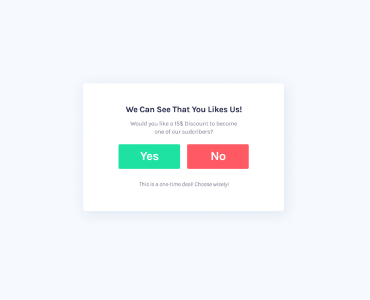 Would you like a 15$ Discount to become one of our sudcribers? This is a one-time deal! Choose wisely! 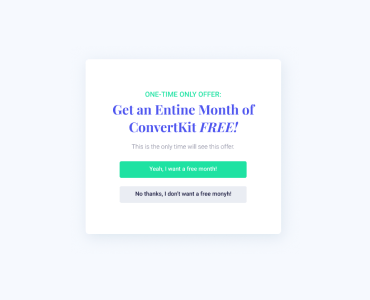 Get an Entine Month of ConvertKit FREE! Yeah, I want a free month! No thanks, I don’t want a free monyh!